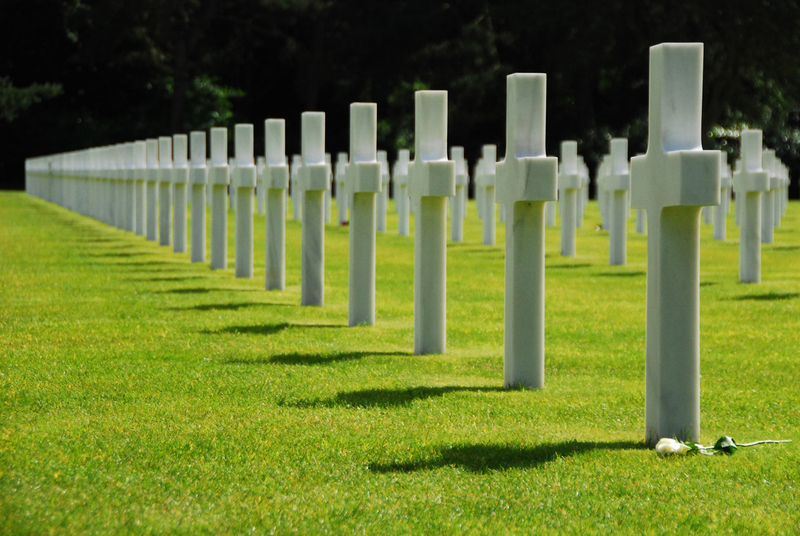 Evidence of the Normandy Landings of 1944 is visible across the region and there are many memorials, museums and sites to visit, including the beaches where the landings took place and key strategic points such as Pegasus Bridge and Le Pointe du Hoc. The Normandy Landings was the largest amphibious invasion in world history and saw more than 160,000 troops landing along the 50 mile long stretch of coast comprised of these 5 areas. 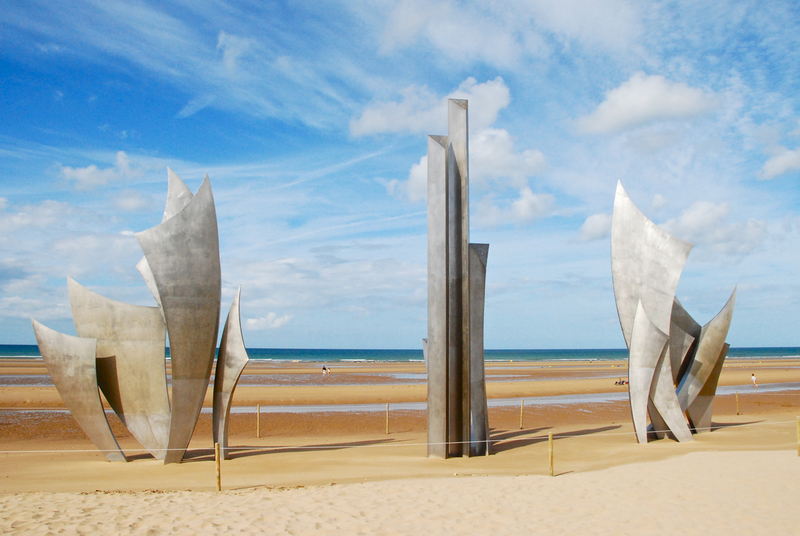 The beaches are some of the most popular places to visit in Normandy and there are several museums in the area including the Omaha D-Day Museum. There are cemeteries across the region for those who lost their lives in the fighting. The American War Cemetery, the German cemetery at LaCambe and the Commonwealth cemetery near Bayeux are all close to the landing beaches. There are many museums with excellent exhibits and archive photos and film footage of the invasion, including the Museum of the Battle of Normandy in Bayeux, the Memorial Museum in Caen and Pegasus Bridge and its visitors centre.